This week we take on Don’t Breathe, a thriller masquerading as a horror film… but we’re cool with that. We attempt to convince Joe that the film’s title is actually a request, Kevin & Dan convince Joe that there’s an Escape From New York reboot filming in Detroit, and Dan is still mad about the dearth of boomerang throwing in Suicide Squad. All this plus a Video Recovery from Dan. 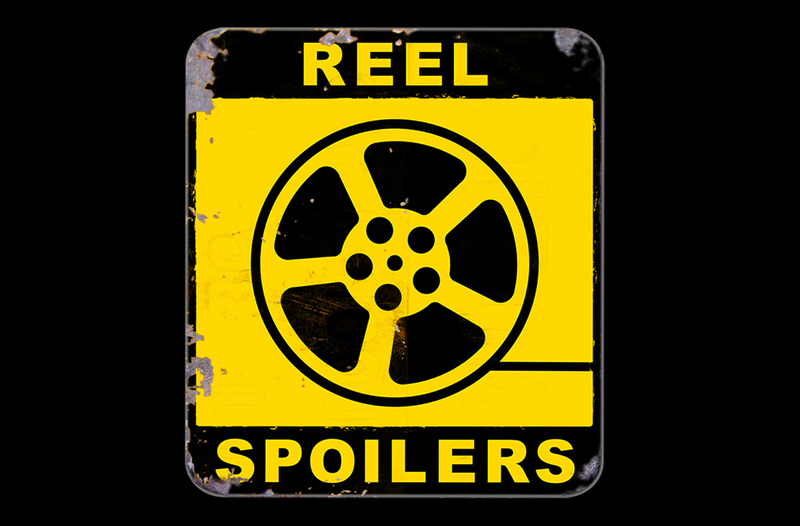 Download Reel Spoilers Episode 214.